Who Should Use Our Gresham Urgent Care? Anyone (ages 6 and up) with a non-life threatening illness or injury that does not require hospitalization. Urgent Care appointments are meant for treating 1 acute illness or injury. We also treat chronic illness like hypertension and diabetes in primary care appointments. 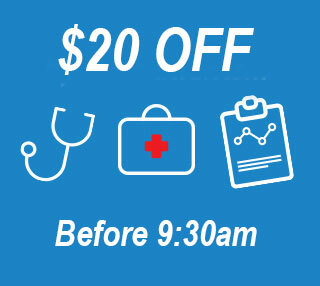 Should you be interested in primary care, contact the clinic for more information. Thanks for visiting my website. I am excited to earn your trust and look forward to serving you and your family. 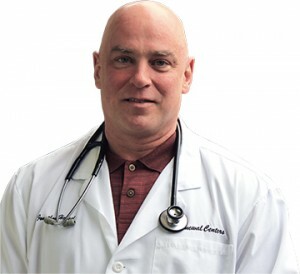 I am confident that you will find I care about your health like you had hoped I would, and that there are no surprises (except good ones) when you visit my clinic . We love our patients and it shows in everything we do. Our goal is to have every patient we see more than happy with their experience and confident in recommending their friends and family to us. My staff and I won’t disappoint. I look forward to meeting you! - Dr. Jonathan Hansel, N.D.
Those searching the internet for urgent care in Gresham or walk-in clinics in Gresham found this site useful. Dr. Hansel's Urgent Care offers affordable care for those with no health insurance (the uninsured) as well as those with insurance. 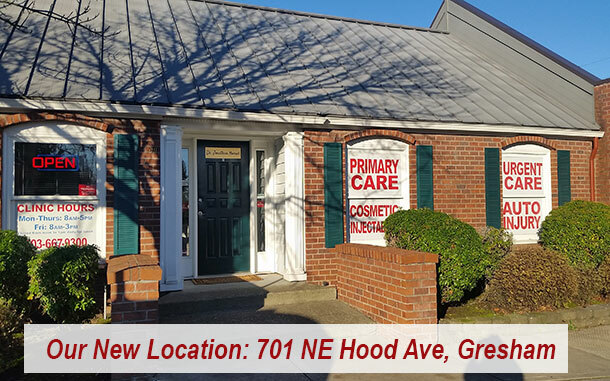 We serve patients from Sandy, Oregon, Troutdale, East Portland, Rockwood, Clackamas, Oregon City and Happy Valley as well as Vancouver, WA from our Gresham Urgent Care Clinic. We look forward to serving you! Copyright © 2019 Jonathon Hansel N.D.